Jim McLean made three changes to the side that drew 0-0 with Hibs at the weekend. Billy Kirkwood, Iain Phiilip and Ralph Milne came in for Ian Britton, Maurice Malpas and Graeme Payne. Davie Dodds had been a doubt, but kept his place in the starting line-up for this League Cup quarter final tie. Paul Sturrock scorned an early opportunity for United in the 1st leg at Pittodrie, kicking high over the bar. Aberdeen swept to the other end and John Hewitt was only inches away from a cross ball from Mark McGhee. 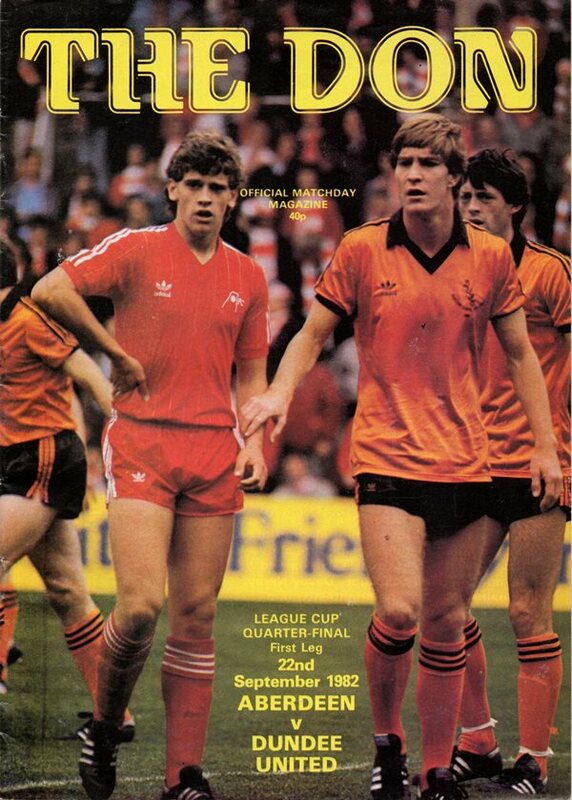 Aberdeen took the lead in the 14th minute, when Mark McGhee beat Paul Hegarty to a long ball from Doug Rougvie and quickly shot past Hamish McAlpine. Six minutes later McGhee had the chance to make it 2-0, but McAlpine saved with his legs after the striker had been left with just the keeper to beat. 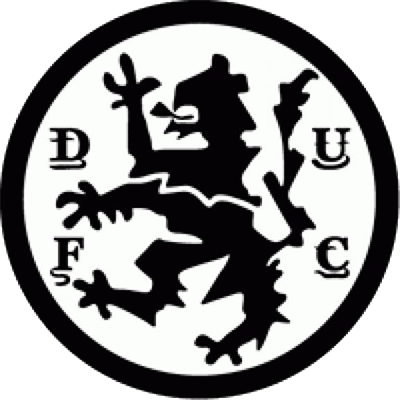 In the 25th minute, United equalised when Richard Gough's low diving header from a Ralph Milne free-kick hit the back of the net. Jim Leighton saved from Kirkwood as United forced the pace and in the 35th minute they went ahead. A magnificent, swerving 25 yard drive by Eamonn Bannon flew past the helpless Aberdeen keeper into the top corner. 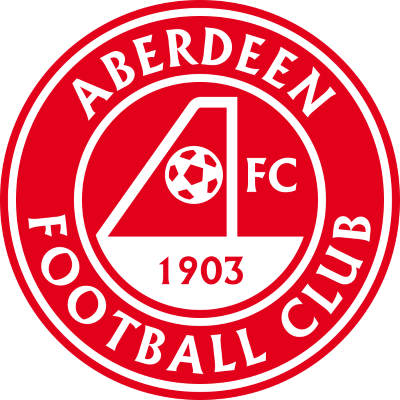 McAlpine turned a McGhee effort around the post for a corner and Hegarty cleared a net-bound header by Rougvie as Aberdeen fought to regain the initiative in a fast , entertaining game. Aberdeen manager Alex Ferguson sent on Eric Black for Andy Watson in the 73rd minute to push for an equaliser, but it was United who grabbed a third goal, with Billy Kirkwood heading home a Bannon cross with 10 minutes left to play. The match finished with United taking that two goal lead back to Tannadice for the second leg.